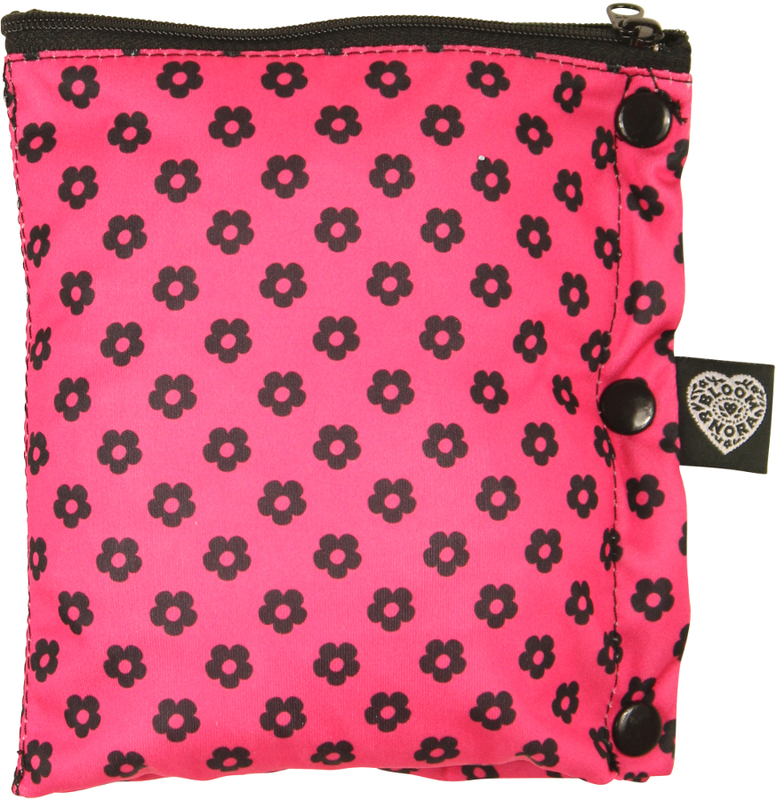 The Bloom trial kit contains four different sized reusable bamboo sanitary pads and a travel bag so you can try them out and decide which size is best for you. 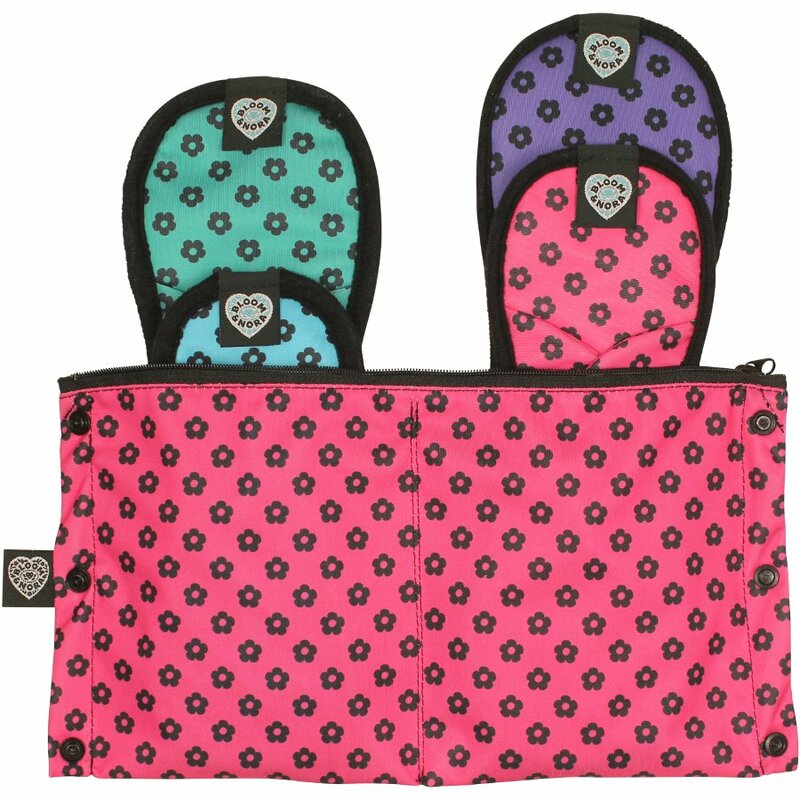 The natural, washable pads are made from soft, sustainable bamboo that is kind to your skin and the environment, with an absorbent polyester microfibre core, waterproof exterior, stay dry binding and secure popper tabs. 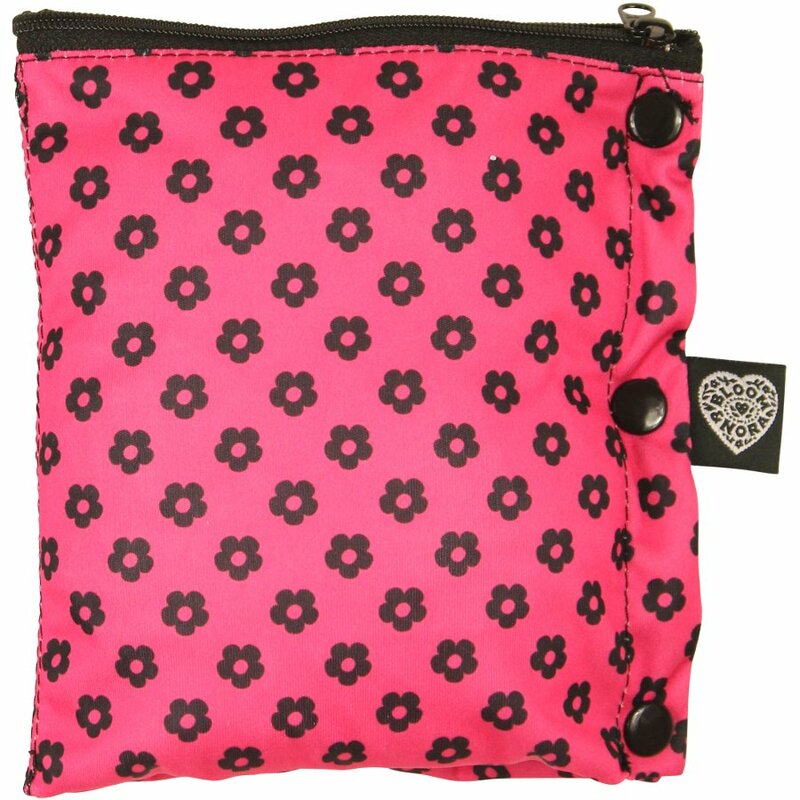 These floral patterned reusable sanitary pads are Oekotex certified meaning no harsh chemicals have been used during production, and they will save you up to 9p per use when compared to popular brands of disposable pads. They are made in the UK and suitable for vegans. 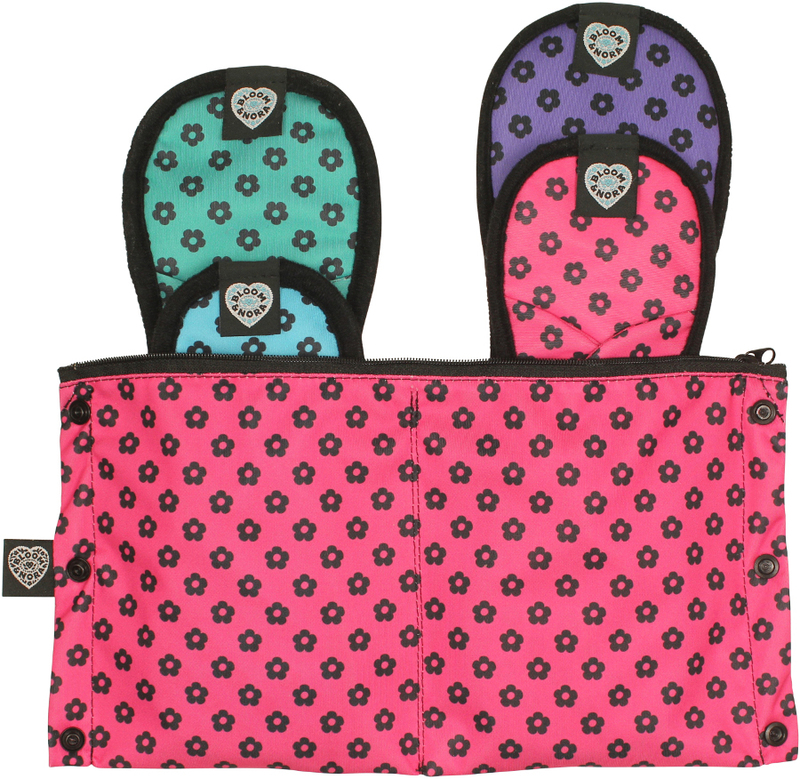 The waterproof travel bag has two separate compartments to hold used and unused pads while you’re out and about – reusable sanitary pads have never been easier to use! There are currently no questions to display about Bloom & Nora Reusable Bamboo Sanitary Mixed Size Pad Trial Pack - Bloom.